Which bag is best for my exhibition? 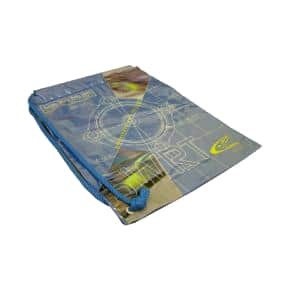 Bags are a must when choosing your exhibition marketing material. We know how difficult it can be to choose your style of bag so we have put together our top three bags we feel are best! 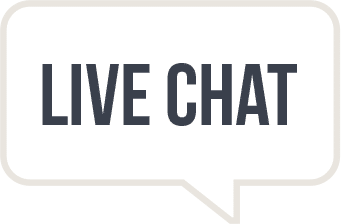 There are so many factors involved when thinking about your marketing material for an exhibition, we find generally the most important being the cost and the look. We hope after reading this the decision will be made far easier. Durability: You want your potential customer to be able to carry the bag around without having any problems with the bag breaking. The more they can hold in the bag the better. Price: You will be giving these away for free and most likely the good inside will be free too so prices need to be low. 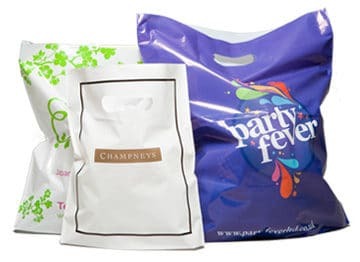 Design: You have paid for bags, so the most important thing is that you can print your brand on them. They need to look eye-catching to others while being carried around. in most cases better for the environment than paper bags are. Varigauge and patch handle carrier bags look very similar but both have different properties which make them durable. A patch handle carrier bag has a re-enforced piece of film behind the handle. A varigauge carrier bag is thicker around the handle area than it is towards the bottom. ade in any size and have little print restrictions. Twisted paper handle carriers are very popular in the retail industry just lately. They look good, are strong and are echo friendly. Kraft paper bags can be made from white or brown Kraft paper, there are less print restrictions when printing on white Kraft. You can choose the colour of the handles subject to stock. 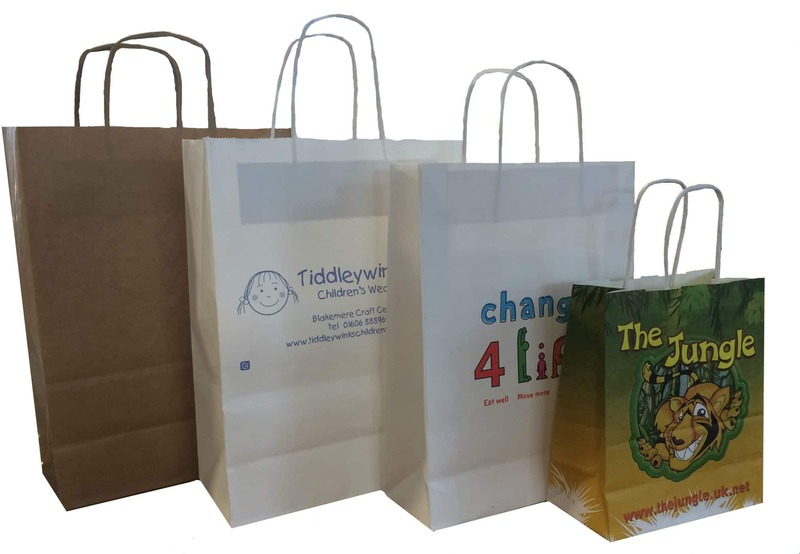 Benefits: Paper bags look attractive, are echo friendly and have little print restrictions. Duffel bags offer something a little different and have all of the benefits of a polythene bag. Duffel bags can be carried over the shoulder or on the back. This makes is extremely appealing to carry around and also re-usable for many things. The body of the bag is made from polythene and the handle are cord. Benefits: Duffel bags are extremely user friendly, they can be re-used and look attractive.